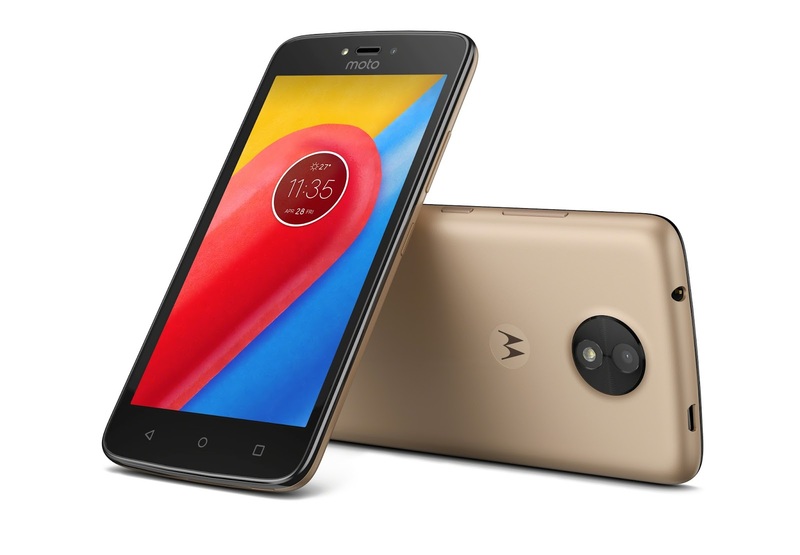 Motorola announced two new entry-level Android smartphones, the Moto C and Moto C Plus. 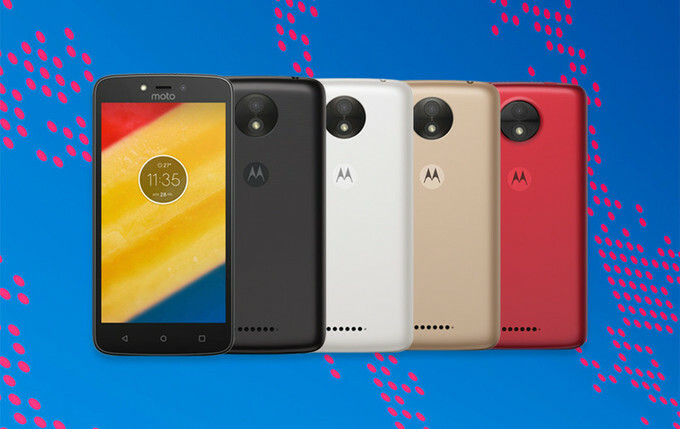 The Moto C packs a 5-inch FWVGA (854 x 480) display. It is powered by a quad-core MediaTek MT6737M with a paltry 1GB RAM and 8GB of expandable storage. It runs Android 7.0 Nougat out of the box and a 2,350 mAh battery will keep its lights on. As for the camera, it has a 5-MP rear camera with LED flash and a 2-MP front-facing shooter with its own LED flash. It measures 145.4 mm x 73.6 mm x 9 mm and weighs 154 grams. It is available in 3G or 4G connectivity. It will come in Metallic Cherry, Pearl White, Fine Gold, and Starry Black color variants. Pricing starts at €89. Meanwhile, the Moto C Plus does not necessarily come with a larger display. It also has a 5-MP display of 720p HD resolution. It has a quad-core MediaTek MT6737 chipset but with 1GB/2GB RAM and 16GB of expandable storage. It, too, runs Android 7.0 Nougat out of the box. What made it a Plus device is probably because of its humongous 4,000 mAh battery. It measures 144 mm x 72.3 mm x 10 mm and weighs 162 grams. As for its camera, it has a higher 8-MP primary sensor with LED flash and a 2-MP selfie camera. Pricing starts at €119 for the Moto C Plus and will come in the same color options of its sibling. Both smartphones will soon be released in various markets across Latin America, Europe, and Asia Pacific.